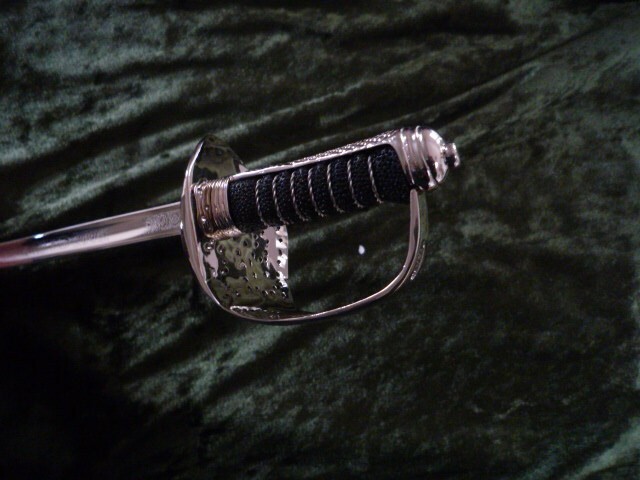 Beautiful scale reproduction of the 1897 pattern Army officer sword. 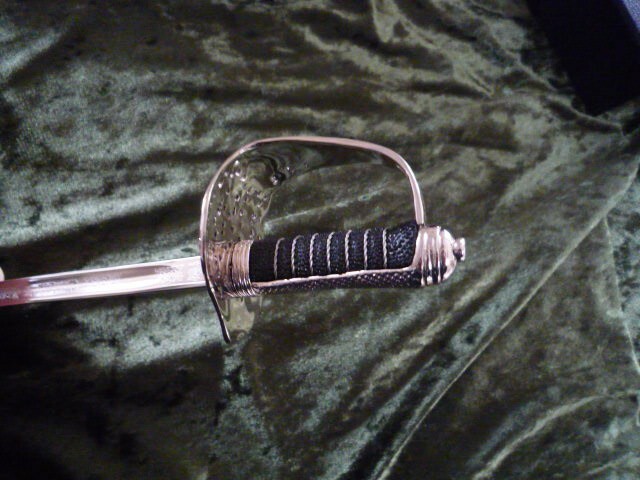 Fine detail includes embossing on the blade. 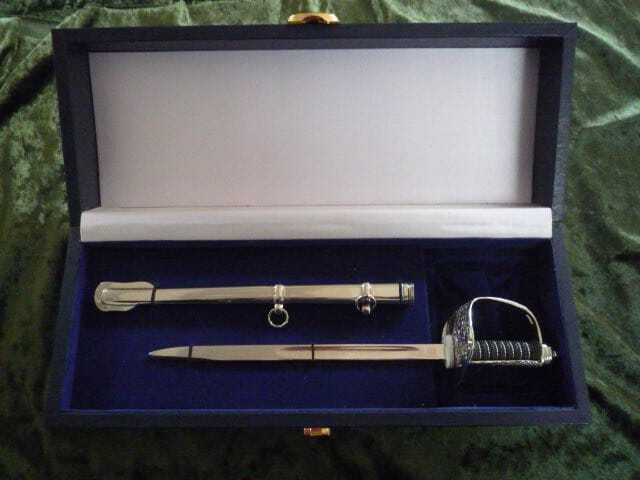 Comes in a lined presentation box. Ideal for service presentations, gift or momento. 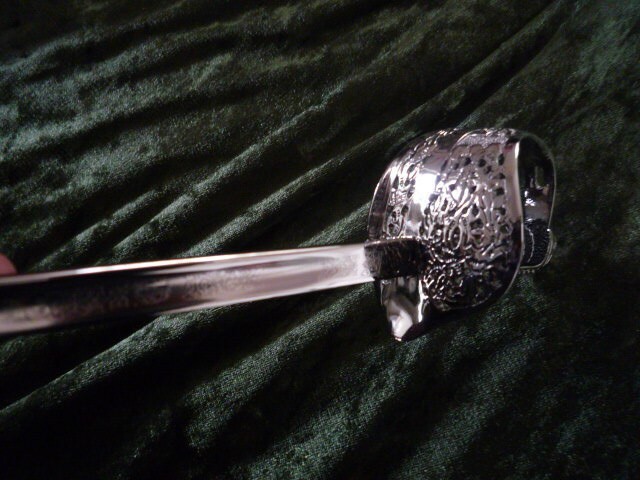 Also available Artillery officer dress sword miniature.